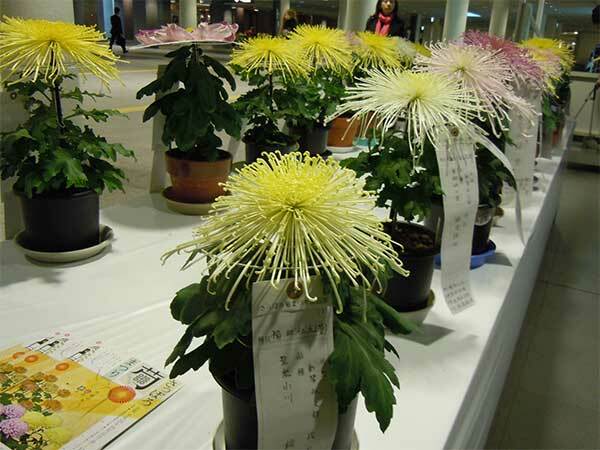 This page shows a list of article about ‘chikaho’. This is a underground street between Sapporo station to Odori Koen Park. 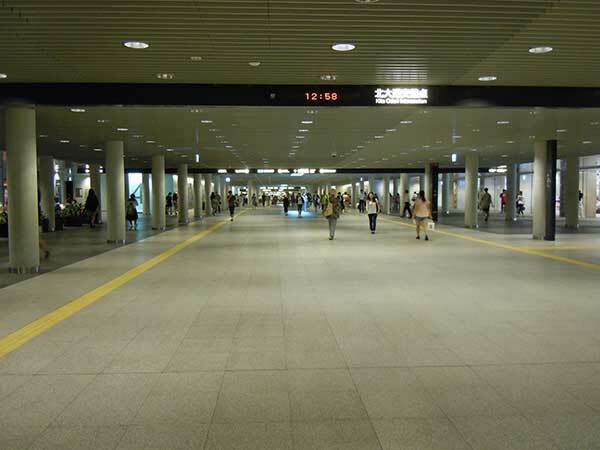 Do you know Free Wifi Access available in 'Chikaho', Sapporo Underground Walking Space. 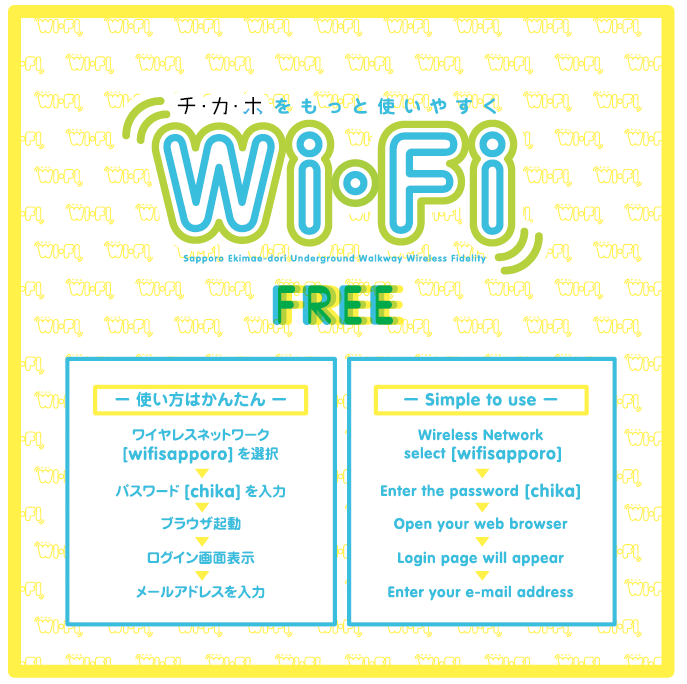 This is a public free wifi presented by Sapporo City. 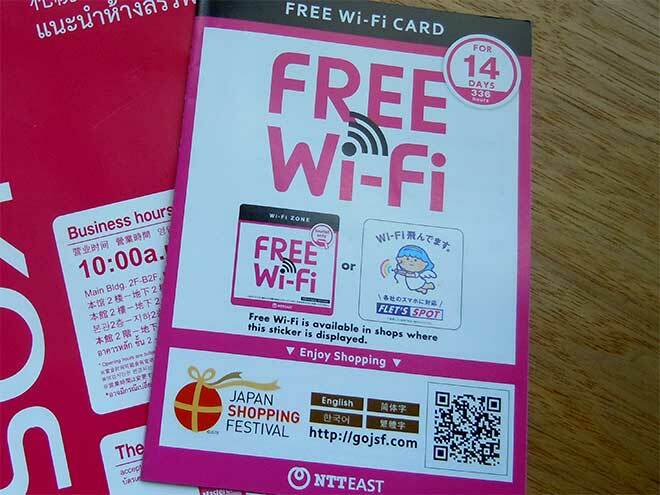 See this article,'Other Free Wifi in Odori Area, Sapporo' when you try it. 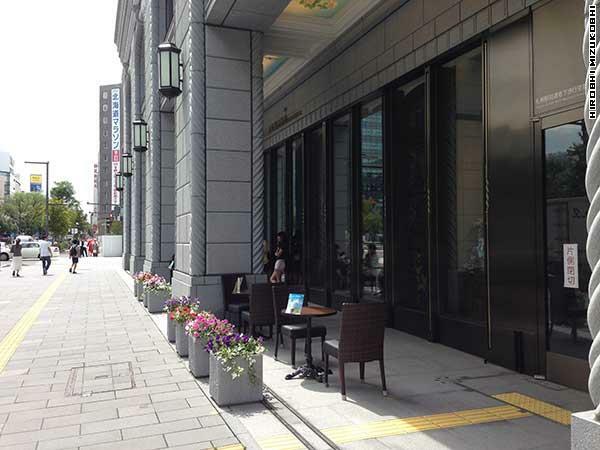 A brand-new building at the corner of N1W3, Ishiya Seika, one of the famous confectionery company in Hokkaido, Ishiya Cafe is opened at the underground street of Odori Koen for Sapporo station called 'Chikaho'.